Imaginarium Art, via their Facebook account, has shared a color sample of their upcoming G1 Jazz Statue. 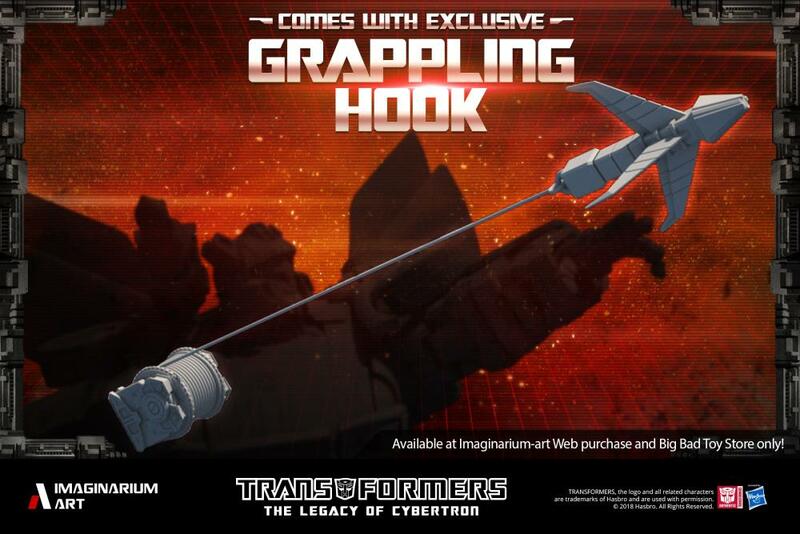 Jazz is part of the “Legacy Of Cybertron” line which is bringing statues of iconic G1 characters. As other previous Imaginarium Art products, you can expect a highly detailed design. We can see Jazz jumping from a piece of Cybertronian ground, ready to fire his gun, giving you a sense of “movement”. The colors shown are still work in progress and refining and extra changes may be done for the final product, but this first color sample looks very impressive so far. How freaking hard was this?! I'm asking you Michael Bay! Why in the actual f— couldn't you do this in your movies?! Edit: Oh, and the statue is awesome! I love this! Why are they calling it 1:6 though? Lazy… Also, I assume it's to help people get a better understanding for how big it is in comparison to their statue collection. XM describe their statues as 1:10 scale with everyone complaining that it's too small… yet, they're the largest TF statues going around. Jazz statue but still no MP Jazz. Looks cool and all, but I don't care for the door wings sticking out like that. At the prices these statues sell for, I'll be sticking to MP and 3rd party MP's. I\'m holding out for the animation style statues. While I'm not a statue guy, I will say that this looks really cool! For me, there's just too many different coloured greebles in his legs.. They detract from the overall appearance of Jazz a bit much.. 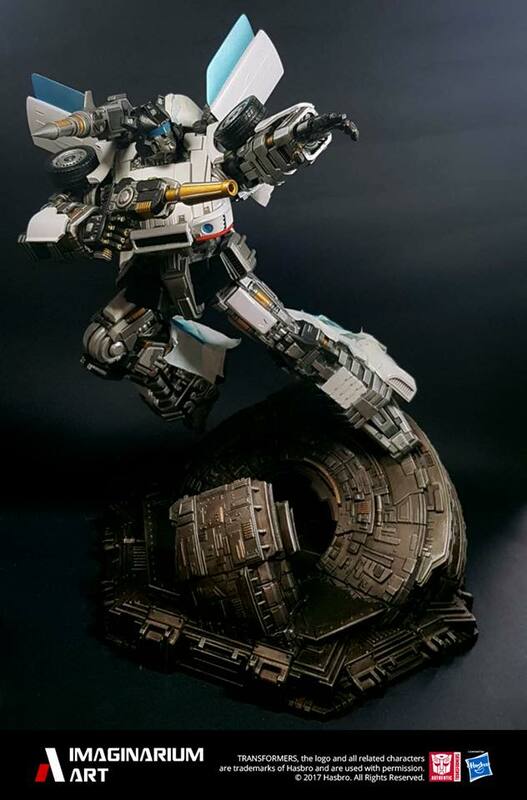 It seems a bit busy in other parts too, but the legs look particularly off on him, could be the pose. The fact that they're literally "jumping out" at you, and are not some extra detail you'd catch at the corner of your eye.. Very Nice! Wish I had the money to get one of these. If it makes anyone feel any better, this Jazz is from their smaller line. So he should be priced around $400. Still a lot of money sure but not $1k. They're fairly big, they've got a ton of paint, and they're not made from plastic – I believe they're usually made of a more expensive or at least harder-to-work-with material, such as (cold-cast) resin. I dunno, they're just not really comparable to something Hasbro or TakaraTomy or whoever pumps out. I fail to understand the price argument. Everyone always says they're too expensive… but they're really not. Too expensive for me though, definitely. If I had the money and space, I'd have an entire collection of these awesome statues.